Done correctly, data governance can transform the way an organization manages – and capitalizes on – its data. However, because it spans a variety of people, policies and technologies, data governance is a daunting effort. 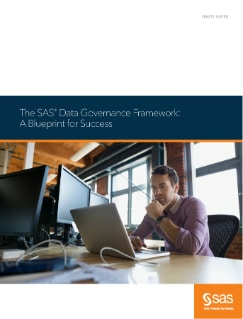 The SAS Data Governance Framework is designed to provide the organizational and technological structures needed to overcome common data governance failure points.